Cuticles in need of a much-needed makeover? Then look no further than Kelly's Nails situated in Bristol's The Arcade, for a superlative finger-top spruce-up at one of the best beauty spots in the region. 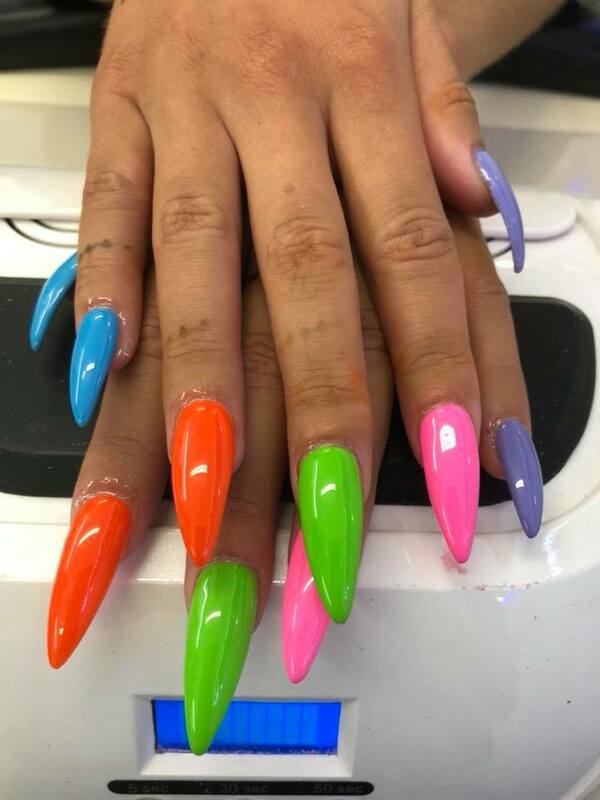 This nail treatment specialist offers some of the best nail maintenance services in the city - and all at competitive prices. 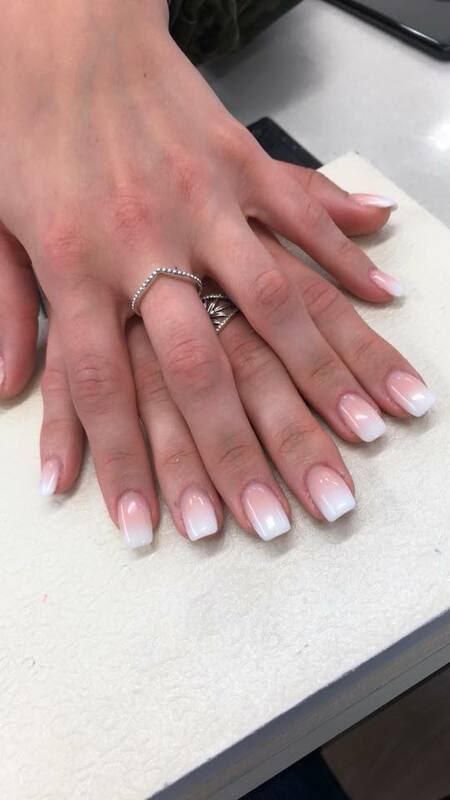 So, if you want to give your talons a treat then you can take advantage of some of the fantastic services on offer here including acrylics, overlays, gel, manicures and pedicures. There's also a range of lip, chin and eyebrow waxing services available to rid yourself of any minor, unsightly or overgrown follicles. The perfect place for a nail-based pampering, Kelly's Nails is a friendly, professional, affordable beauty salon in the city's popular, bustling Arcade.